My name is Medina and I love to paint! I am the main artist in residence at Ngamba and I’ve even sold some of my paintings to help support the sanctuary. 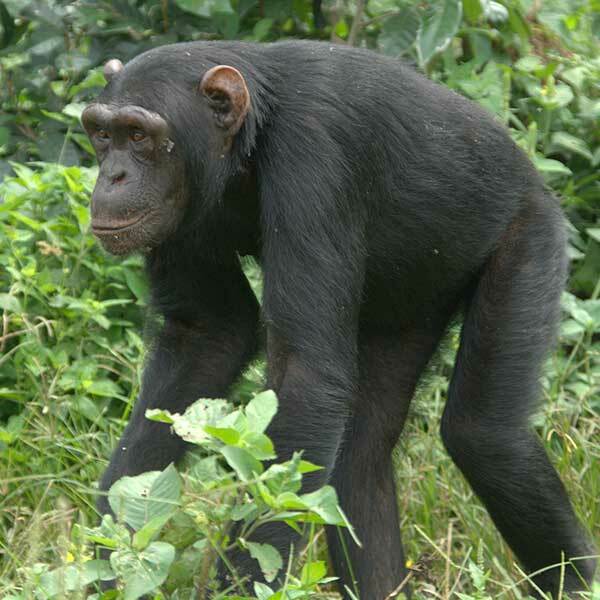 I’m originally from South Sudan so I also like to say I am the islands only Muslim chimpanzee! As an artist I like to observe the activities of the other chimps and when I’m not painting I like to go play in the water of the lake.